Science Policy Dialogue that took place in Brussels. 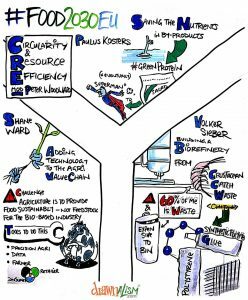 Shane represented AgroCycle at the Circularity & Resource Efficiency session that was held in the afternoon and you can watch the entire session here. Shane spoke about adding technology to the agri value chain. More information on the event, access to the presentation slides as well as access to the other sessions on the day, click here.